The &apos;Classic Pino&apos; is named after one of the best Ballroom Champion dancers to have graced the dance floor, William Pino. The style combines a sleek, smooth design with a graceful elegance. 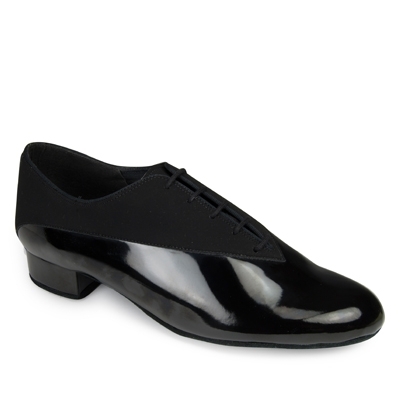 The style is available online in the highly popular Black Nubuck/Black Patent design on a 1" Men&apos;s heel, in a range of width fittings.